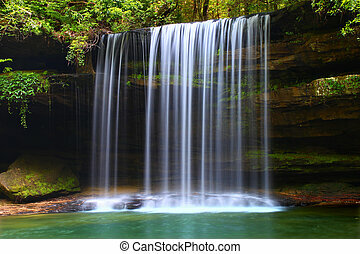 Caney creek falls in alabama. 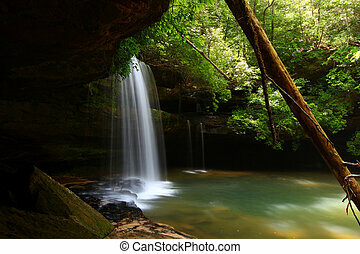 Beautiful caney creek falls in the william b bankhead national forest of alabama. 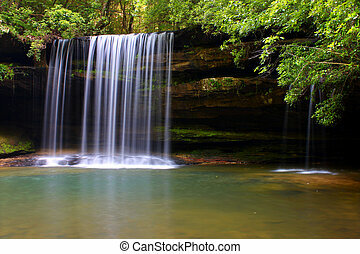 Beautiful Caney Creek Falls in the William B Bankhead National Forest of Alabama. 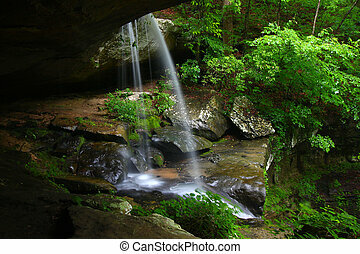 Beautiful view of Lower Caney Creek Falls in the Bankhead National Forest of Alabama. 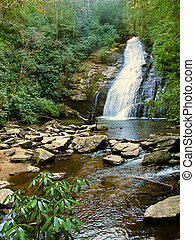 Beautiful scenery of Lower Caney Creek Falls in the Bankhead National Forest of Alabama. 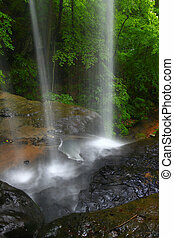 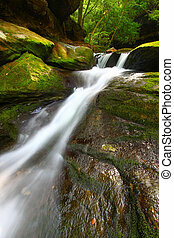 Cascading waters of the Lower Caney Creek Falls in the Bankhead National Forest of Alabama. 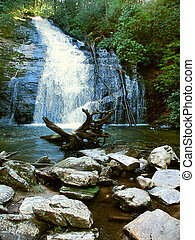 Upper Caney Creek Falls in the William B Bankhead National Forest of Alabama. 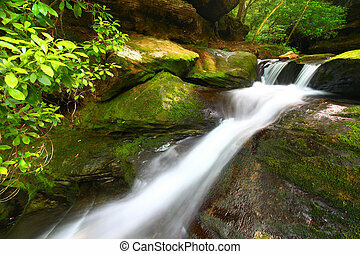 Upper Helton Creek Falls in the Chattahoochee National Forest of Georgia. 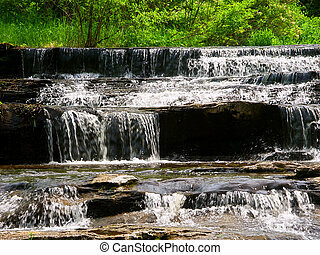 Skillet Creek Falls landscape on a warm spring day in Wisconsin. 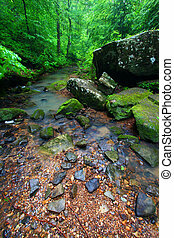 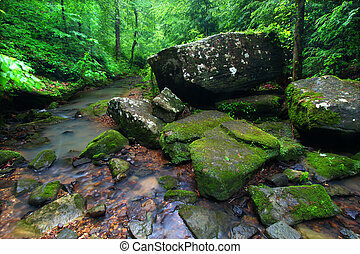 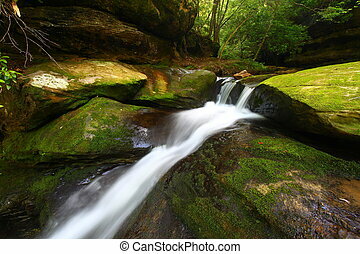 Tranquil stream cuts a deep gorge through the lush forests of northern Alabama. 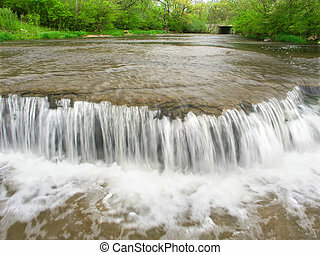 Beautiful Prairie Creek Falls in the Des Plaines Conservation Area of Illinois. 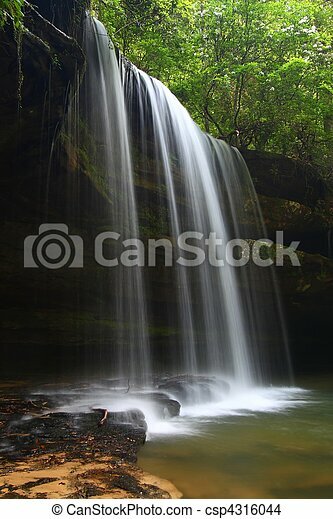 View from behind a tranquil waterfall on Cane Creek in northern Alabama.